Our booth provides a unique, modern & fun way for companies to advertise & get their brand out there through brand & logo oriented backdrops, props, menu screens, photo templates & more. We provide instant image + GIF delivery so your guests can immediately start showing off their photos covered in YOUR brand. 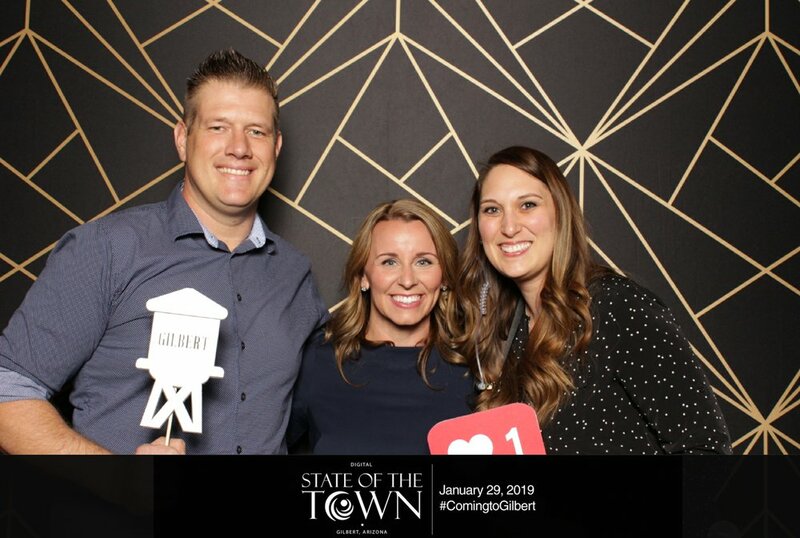 Turn our Modern West Photobooth into YOUR BRAND'S photo booth at events such as brand activation, charity events, festivals, concerts, sporting events & more! Are you a non-profit looking for a photo booth to include in your event? Talk to us about sponsorship + how you can get a FREE photo booth at your charity event. Our booth provides a unique, modern & fun way for companies to advertise & get their brand out there through brand & logo-filled backdrops, props, menu screens, photo templates & more. We provide instant image + GIF delivery so your guests can immediately start showing off their photos covered in YOUR brand. Turn Modern West Photobooth into YOUR BRAND'S photo booth at events such as brand activation, charity events, festivals, concerts, sporting events & more! Are you a non-profit looking for a photo booth to include in your event? Talk to us about sponsorship + how you can get a FREE photo booth at your charity event.